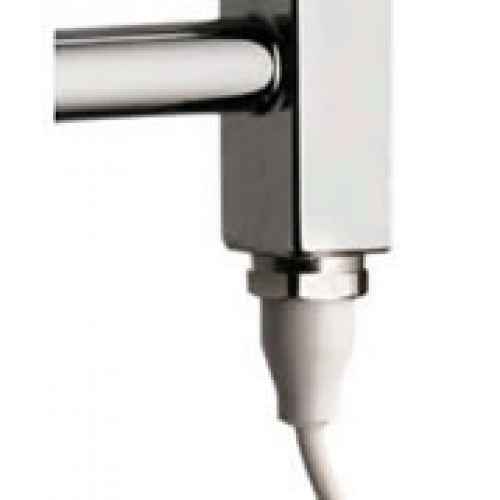 The RADOX manual element is designed to be used with most RADOX heated towel rails. The kit allows the use of a radiator when the central heating is turned off. There is no thermostatic control with this element. For greater control, see the Radox Thermostatic element. The manual element is available in a wide choice of output. All options are the same price. The Eros heated towel rail is one of the most popular designer radiators available. Avail.. The Eros heated towel rail shown here is in Stainless Steel: Polished Stainless Steel .. The Apollo heated towel rail will add depth to any room, not only bathrooms. Available in.. The APOLLO FLEX chrome heated towel rail features a unique design.It now comes with two innovative h.. The VULCAN FLEX chrome heated towel rail features flat tube metalwork that is a cut above the rest.T..